Learn about Superpowered Email, Two Camera Shoots, Podcast Transcripts, and more! 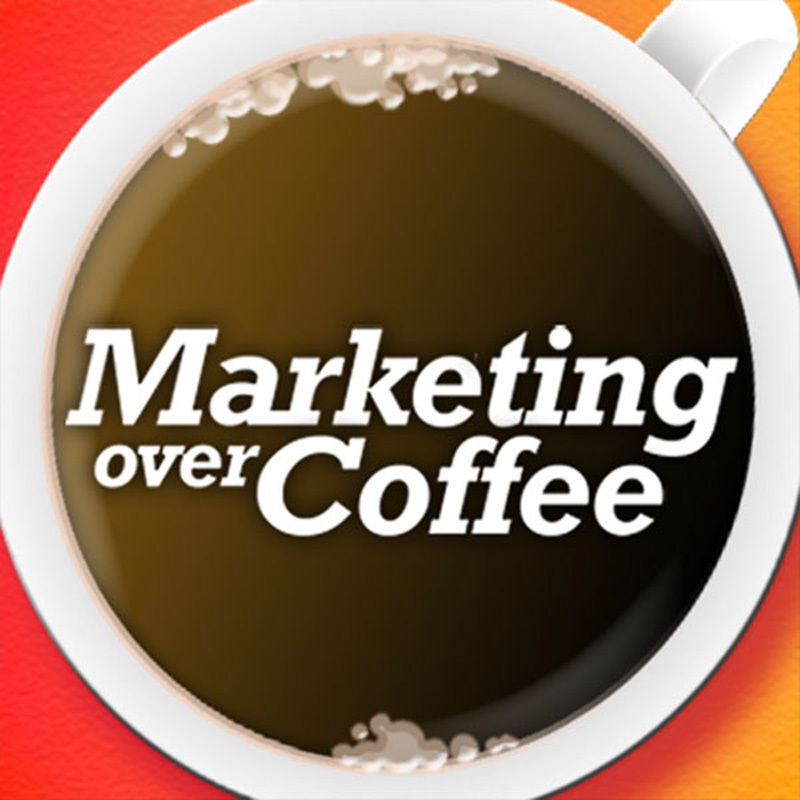 Get the AI Transcription Goofs from The Marketing Over Coffee Playbook! 8:22 LinkedIn Marketing Solutions is how B2B Marketers and advertisers drive brand awareness and generate leads. It’s the only place where you can find over 575 million user accounts, all business focused, that you can target by title and other selects.